Back in August 2017, the government set up a national tribunal to deal with cases of bullying that gave people a forum via which to complain if they felt a school or institution had not done enough to stop the problem. The tribunal has powers to sanction schools and also punish them economically if their recommendations are not acted upon. Up until now, the tribunal has received 18 complaints and two of them have been processed. 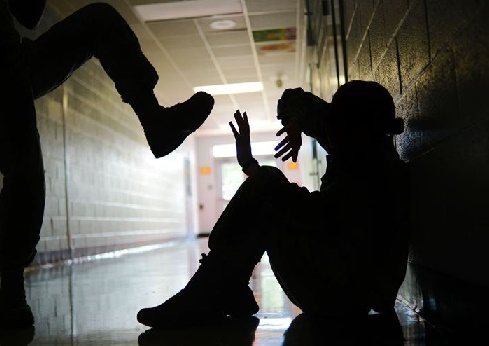 In both cases, the tribunal has decided to refer the complaints back to the relevant schools so they can decide whether bullying has taken place, reports DR Nyheder. This decision – and the length of time used to process the cases – has been criticised by the parent and pupil organisation Forældre og Skole. “This is an unfortunate result because as parents, you are left sitting and thinking: ‘Okay, and what are they now going to do with my child?’, said the organisation’s chair, Mette With Hagensen. “What we need in order for a child to thrive is action – not someone having to decide all over again whether it was bullying or not,” she added. The association for Danish school students, Foreningen Danske Skoleelever, feels that the system is much too complicated to use in its present form. “We’ve always been worried that it could become too bureaucratic and that has now been confirmed,” said the Jakob Bonde Nielsen, the chair of the organisation. “It is a major problem if pupils leave a school before a bullying case has even been processed,” he added. The tribunal admits that there is room for improvement. “If a pupil who is not thriving has to go through this long process, then it is not good enough,” said Jannie Lindskov, the head of the tribunal.